Project Runway season 9 comes to an end Thursday. (We're liveblogging it. Be there!) But don't worry. There won't be time for Runway withdrawl. Immediately after, Project Accessory will premiere and we get to see what kinds of crazy challenges they come up with for an eclectic group of designers. 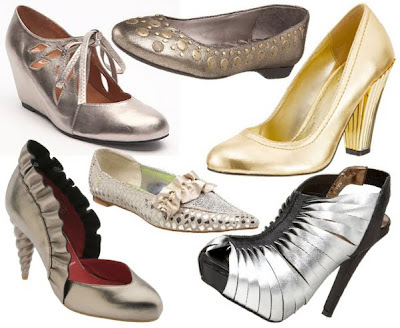 I have no idea how shoemakers, jewelry designers and milliners will compete together in one day challenges with unconventional materials, but I can't wait to see it. Here are the designers competing on the premier season. Any early favorites? 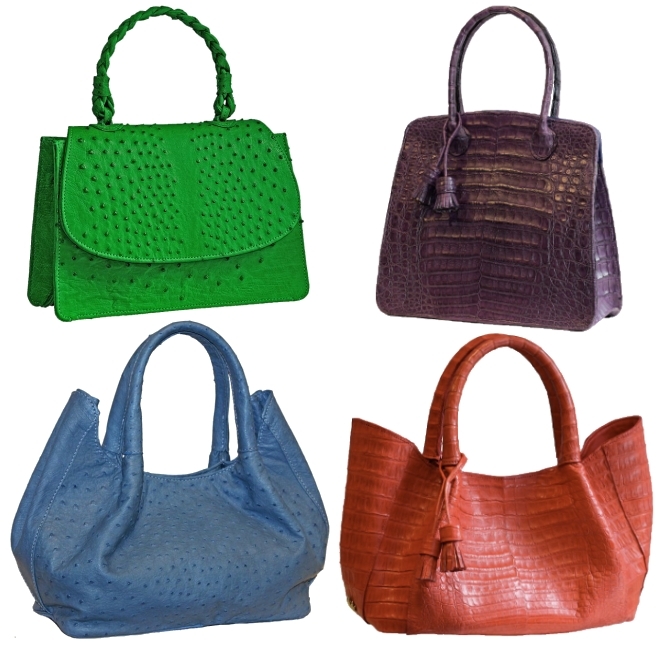 Jenine Cotrice Addison created The Cotrice Collection in 2000. She specializes in natural and bizarre materials, including paper and plastic. Here's to hoping she does well if Project Accessory has an unconventional materials challenge just like it's big sister, Project Runway. A professional sculptor, Brian Burkhardt, met his now wife, Trisha, and joined forced to create the jewelry line Triian. His sculpture work is intricate and interesting. Triian's jewelry has a bedazzled earthy feel. 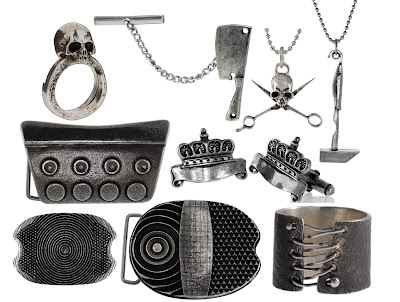 As long as he can create jewelry without his partner, he should produce some interesting work. Although there aren't any pictures of her collections on her website, Christina Caruso shows her experience with such credits as working for Isaac Mizrahi and Liz Claiborne. This real world design experience, working for someone other than herself, may give her an edge. The owner of her own jewelry company since 2005, Nina has some solid experience behind her. 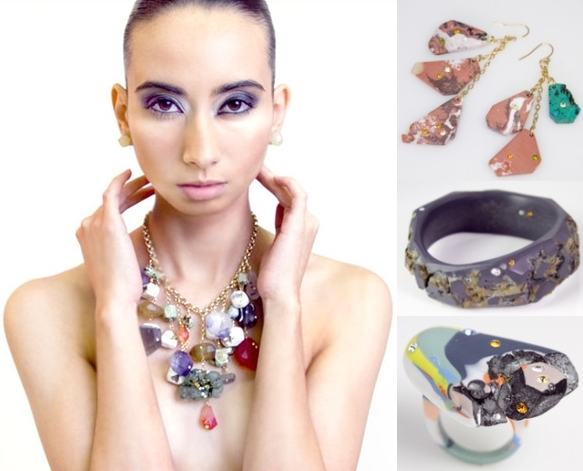 Her work focuses on shaping wire and metal to show off the semi-precious stones she uses. Her jewelry is very pretty with a soft natural vibe. Shea Curry started her Shameless Jewelry line while working as an actress on the set of Princess Diaries 2. She spent her on-set downtime making jewelry for all the female cast members. She already has an impressive celebrity clientele and a line of jewelry that ranges from classic to trendy to kitschy. She should be a formidable opponent. 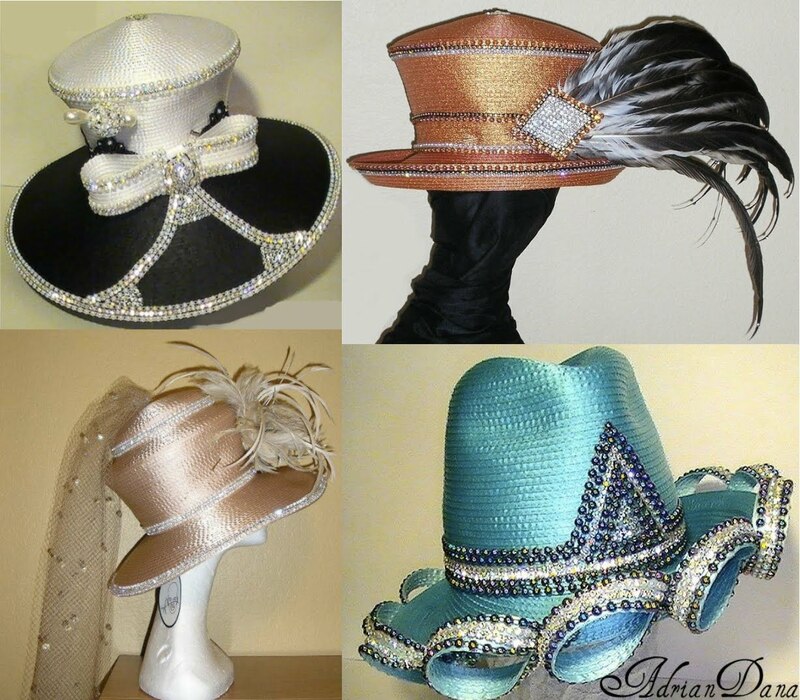 Adrian Dana specializes in church hats, and is, therefore, awesome. The son of a Minister, he started making hats for his mom. Now, he makes hats and matching accessories. He's even crafted a topper for Oprah. His hats have also made appearances on Medea's Family Reunion. Milliner's have some pretty impressive skills so I expect him to do well. 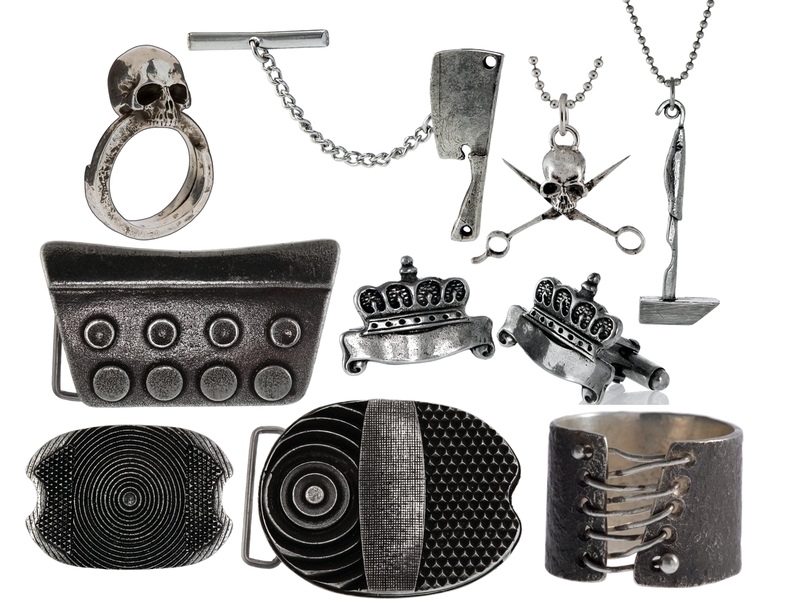 The Project Accessories page simple says David Grieco specializes in belts. 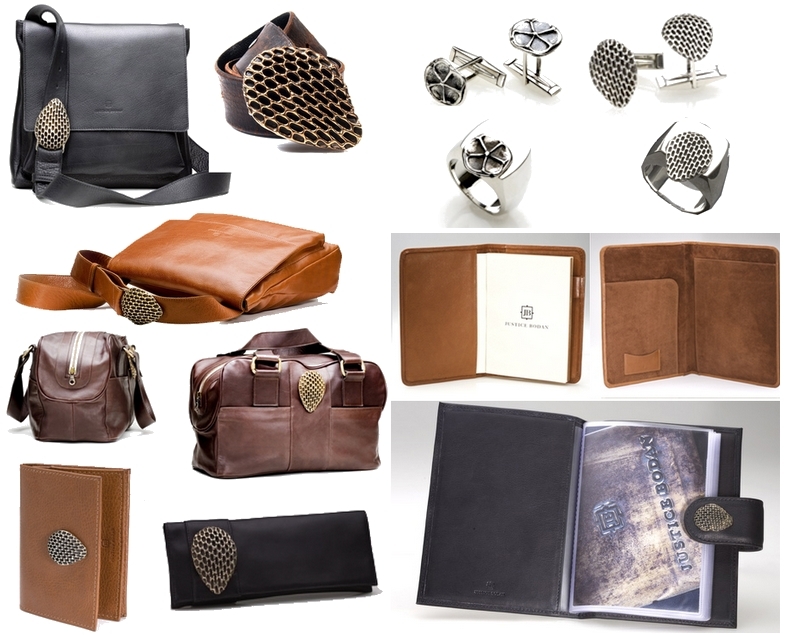 He's actually a sculptor and designer who creates leather goods and jewelry. His belts, however, are a specialty that combines his leather work and sculpted belt buckles. His line, Justice Bodan, includes examples of his belts, handbags, jewelry, wallets, luggage, journals, gifts, Walt Disney signature collection and even his fragrance. Is there anything he can't do? 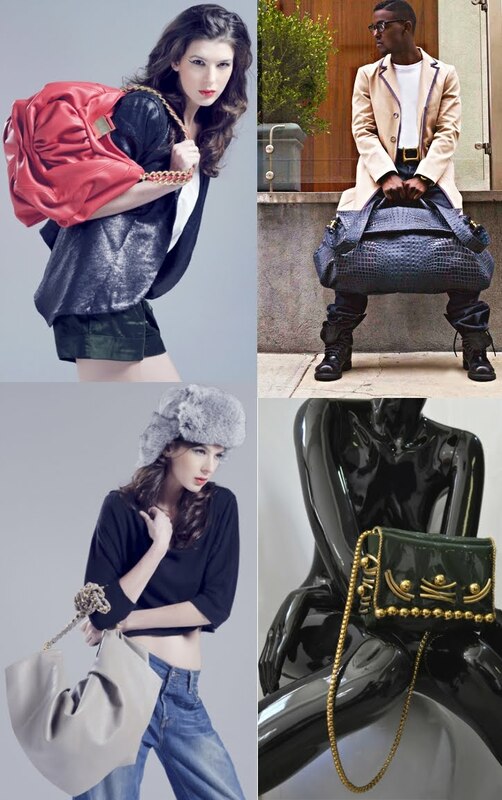 Kelly Horton began her career as a fashion assistant before beginning her handbag collection, Madison Kelly. Her experience in more than just the designing end of fashion may give her an edge in the competition. The son of a pattern maker, Diego Rocha grew up in the world of fashion. However, he started our his career in finance before becoming a handbag designer. His "Baby Jane" bag is the winner of the 2011 Independent Handbag Designer Awards. Nicolina Royale is an accessory designer with a rock and roll fantasy. 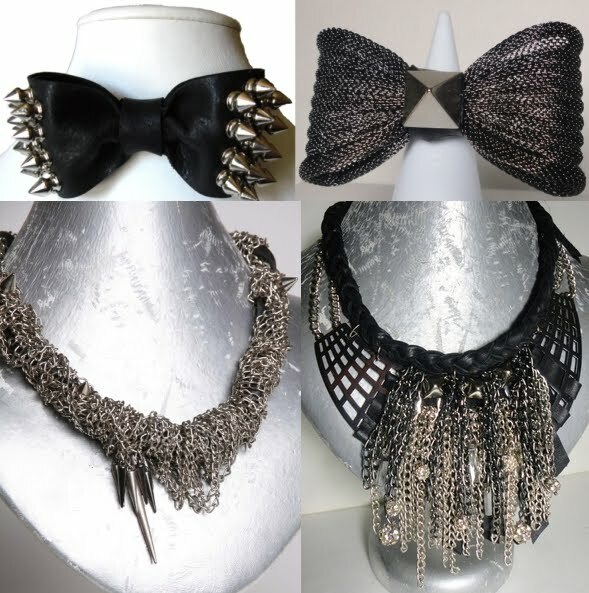 Her designs are studded, chained and ready to rock. Fans of her work include Steven Tyler, Miley Cyrus, Rihanna and Nicki Manaj. Her designs have also shown up on TV shows such as Pretty Little Liars and Hannah Montana. With the exposure she's had, I'm not sure she even needs Project Accessory. During his prior career as a heavy-duty diesel mechanic, Rich Sandomeno, made jewelry for himself and his family before realizing he could pursue jewelry making more seriously. His aesthetic mixes industrial and organic. He strives for his creations to last a lifetime. Someone who focuses on quality may have trouble with quick challenges, but he was a mechanic so he is used to working out difficult problems. 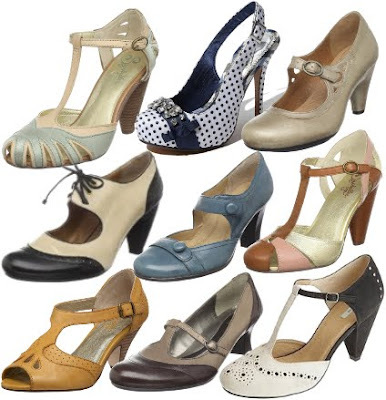 Jame Sommerfeldt is the sole (no pun intended) shoe designer on the show, but that's hardly his sole (I meant this one) talent. He is also proficient in painting, sculpting, woodworking, and sewing. He descends from a long line of artisans and designers. Shoes may be his specialty, but he doesn't seem limited to them. Also, check out this video of him making shoes. Oooooo I can't wait!!! Thanks for the bios!